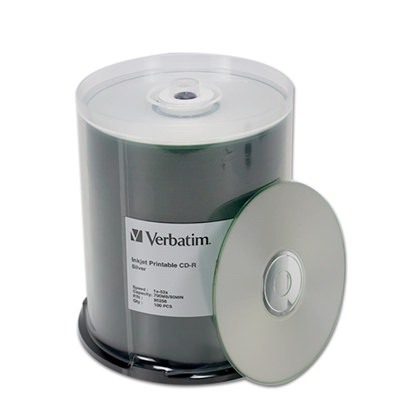 Forge the ultimate CD-R combination of quality, printing options, performance, and value with Verbatim’s silver inkjet printable CD. Superior in quality, these silver inkjet printable discs offer style, high printer compatibility and top notch, precise burn speeds up to 52X. 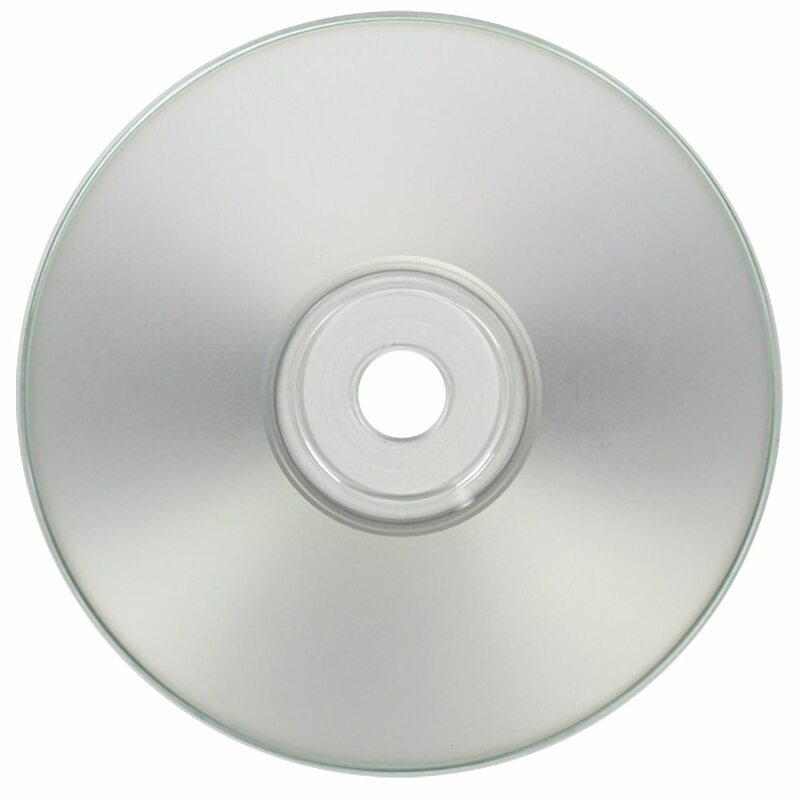 You can confidently store up to 700MB of data on these discs, which will look simply stunning with the beautiful silver printable surface. 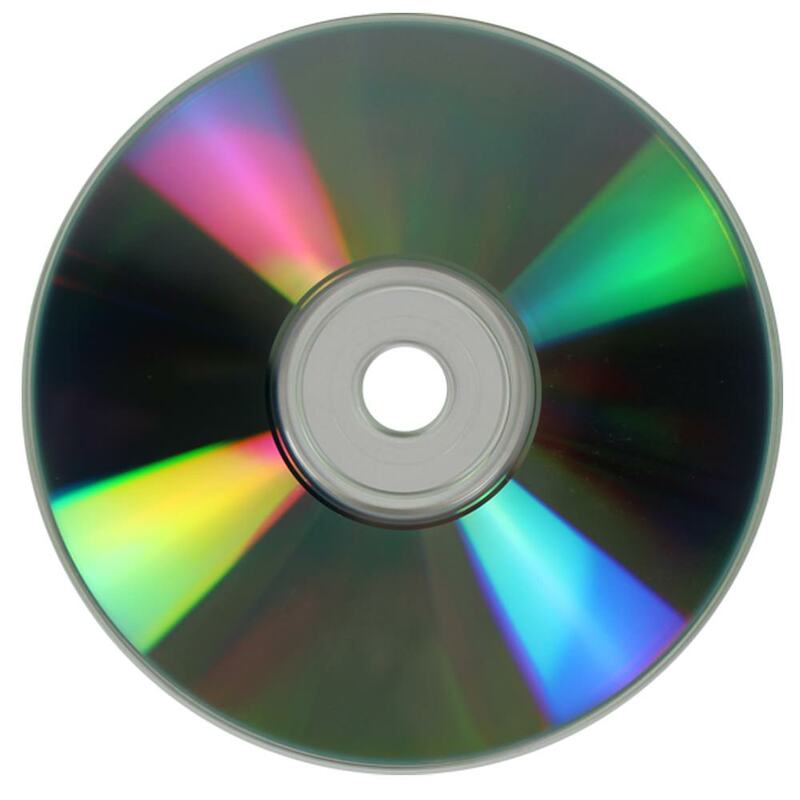 With the industry's finest high resolution printing and ink absorption capabilities, these silver inkjet printable Verbatim CDs provide the consistent results you want every time. Enjoy crisp text reproduction and inkjet printer compatibility with Primera, Epson and Microboards products.